Kennedy Space Centre is the base of America' space programme and is an interesting day out for all space lovers everywhere. 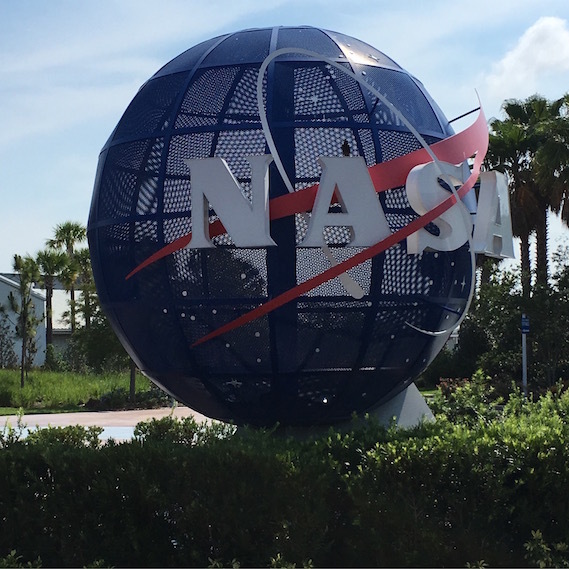 Situated 45 minutes from Orlando, Kennedy Space Centre was NASA's launch headquarters from the 1960s until 2012 when the final shuttle launch. Now due to a space programme with major private investment, visitors to the complex can once again view live rocket launches. Admission to the space centre includes so much including the Space Shuttle Atlantis exhibit, the Shuttle Launch Experience, various 3D films showing life in space, and the Apollo/Saturn V centre. If you are really lucky you can even catch a shuttle launch or visit the Astronaut Encounter where you can listen to a real astronaut talking about their experience in space. There are various shows and talks throughout the day and I would recommend planning what you want to see as soon as you enter as some of these are timed experiences. The first thing we did was the Astronaut Encounter. 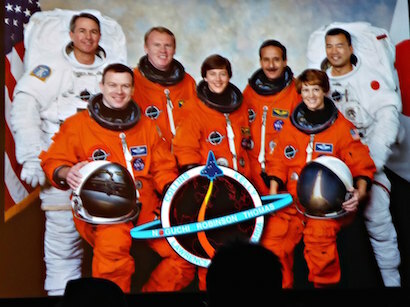 Our astronaut for the session was Wendy Lawrence, the first female graduate of the US Naval Academy to fly into space. Wendy spent a total of 51 days orbiting the earth on four shuttle missions including STS-86 Atlantis. The audience had a chance to ask her questions too which was great. I learnt that when she was up in space she saw a sunrise every 45 mins. Did you know that an orange space suit is worn for a launch and that a white space suit is worn for a spacewalk as it can deal with higher temperatures? Astronauts also need to exercise 2 hours a day in space to prevent muscle loss due to the lack of gravity. If you get a chance to attend the Astronaut Experience, do it as it's free in the cost of your admission ticket. The Shuttle Launch experience located inside the Space Shuttle Atlantis exhibit is also well worth doing. You get a chance to feel what it is like in a shuttle launch. Strapped flat on your back, waiting with anticipation for the countdown and then launched into space at simulated speeds of up to 17,500 miles per hour, you feel the G force then the weightlessness as if you are floating in space, and see the breathtaking view, of Earth below. 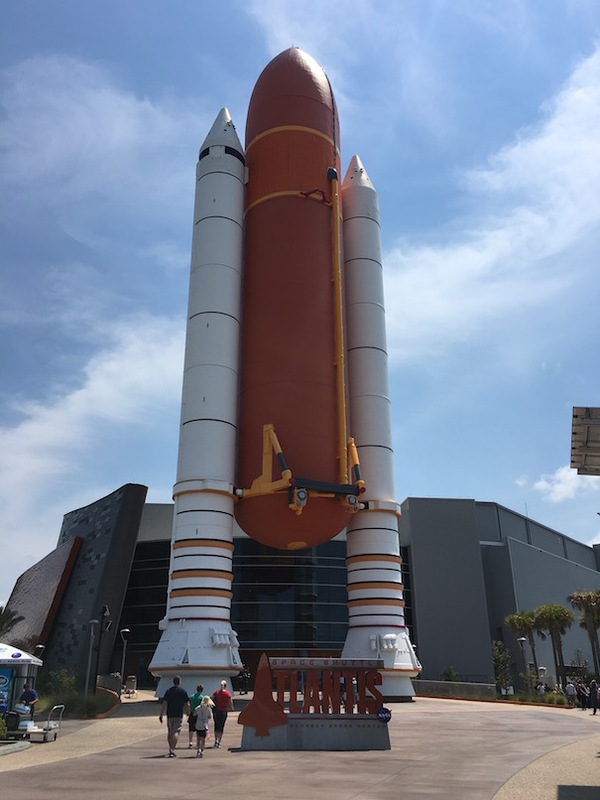 We really enjoyed this experience, you do get an insight into what a shuttle launch is like, and although there are signs everywhere not to ride if you have motion sickness or back problems it isn't as scary like a theme park ride, in fact it's quite awesome. The Kennedy Space Centre tour bus leaves every 15 minutes and is included in the price. 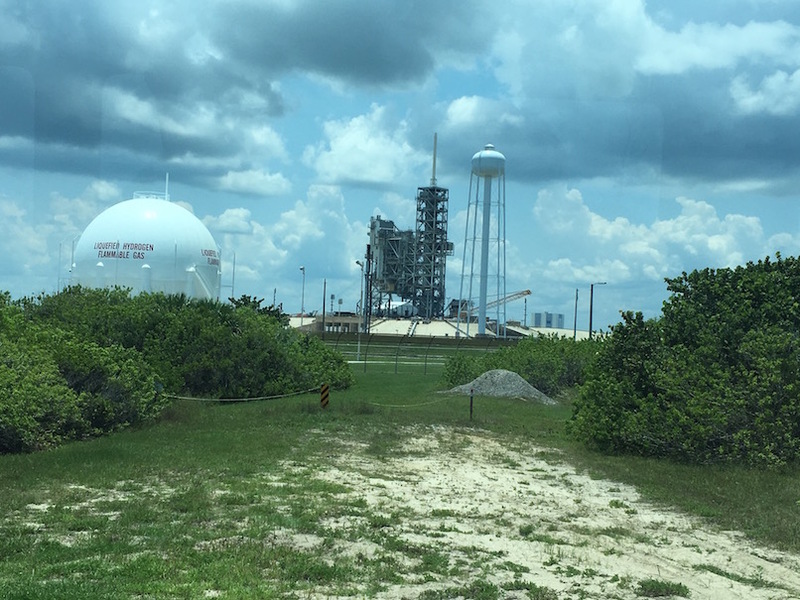 On this tour that takes between 90 mins to 2 hours you get a chance to view a launch pad, and then experience the historic Apollo 8 launch site and marvel at a massive 363-foot-long Saturn V moon rocket at the Apollo/Saturn V Center. There are two IMAX cinemas that show various shows in 3D all relating to space exploration. We watched an incredibly interesting show narrated by Patrick Stewart called Journey To Space. 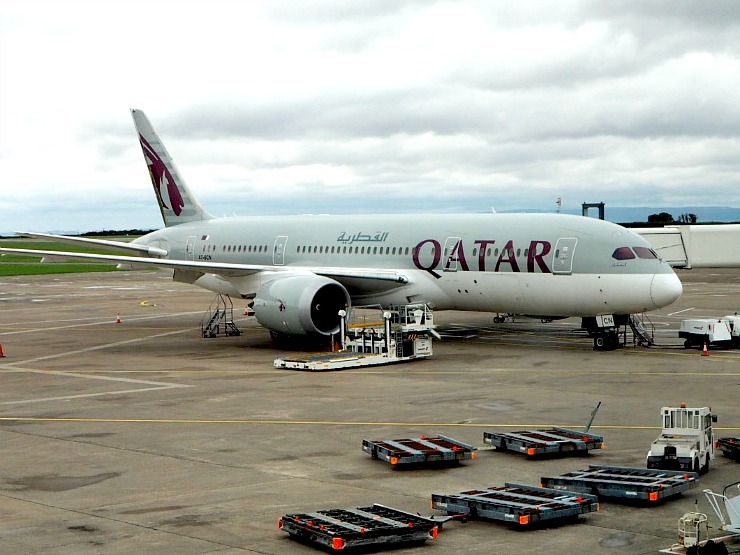 It covers deploying and repairing the Hubble Space Telescope and assembling the International Space Station (ISS). The film then concludes with a realistic scenario of how astronauts will actually get to Mars, live there, and then return home after a two-and-a-half-year mission. It's amazing to think that in my lifetime there will be astronauts on Mars and people possibly living there. There is much more to do in Kennedy Space Centre than I have touched on in this blog post. We really did not have enough time there to explore. I would recommend getting to Kennedy Space Centre early in the day as it really is a full day attraction. Daily admission is $50 and there are special options you can pay extra for, such as having lunch with an astronaut, and up close tours. If you are a lover of history and curious about the future of space exploration I would recommend a visit. I would say that you need to be of an age where you can take it all in and read and absorb the information, so I think it is a suitable for older children and not the littlest ones. 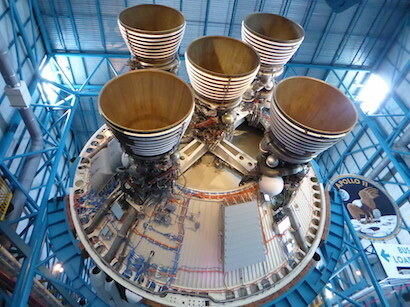 If you are a lover of space exploration then Kennedy Space Centre is a fantastically inspiring day out. Also, don't forget to stop in the gift shop for an ice cream sandwich or some strawberries - both freeze-dried like the astronauts eat in space! 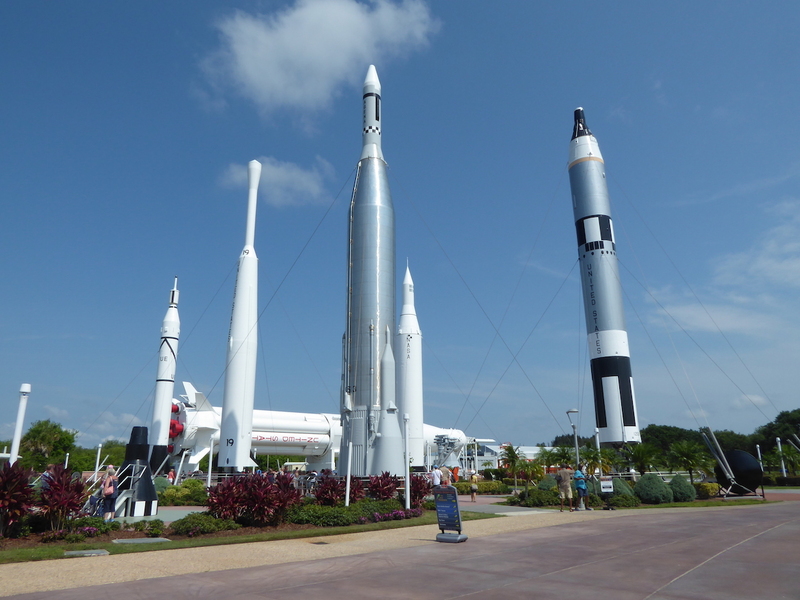 Kennedy Space Centre is a fantastic day out for all the family. Check out more of the best family vacation spots in Florida here. Have you been to Kennedy Space Centre? Would totally love to go, I'm so interested in space travel, and this sounds like a once in a lifetime experience. 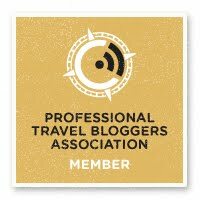 I would love to go but I doubt I ever will as I am in the UK and I don't like to travel. But it sounds great. There was a movie I loved as a kid where some kids on space camp were sent accidently to space, it was in the early 80's I think. I've always had an interest in space after watching that. 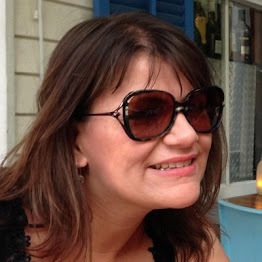 I remember Space Camp Lynette, I must be a similar age to you. Yes it really brought home how astronaut's live in space. I'm so in awe of astronauts. Sounds like you had a great time. You would love in Kira! It seems like a world away, to see the launch sites and rockets up close like that. I don't think I would want to try the shuttle launch experince though, sounds terrifying! It actually wasn't Lucy, I really enjoyed it. I think they have to put warnings everywhere due to the culture in the US. Wow! What a trip! This looks fantastic! I love space exhibitions at museums so would love this! Wow it looks amazing there I would love to take my girls to go and see it. They'd had an amazing time. Perfect discovery! I do love these space stuff. Would love to visit Kennedy pace centre one of these days with friends. How amazing! When I was little I was desperate to go to space camp! Well I have always wanted to go to the Kennedy Space Centre and it is a double whammy that there is a shuttle launch experience that would be fun. If you time your visit roght, you may actually see a real shuttle launch Ana. How amazing is that! I remember learning about the Kennedy Space Centre in primary school and I've wanted to visit ever since! Looks like a fascinating place. I would LOVE to visit this one day! How utterly fantastic! I never did Kennedy Space Centre when I visited Florida, but my family did + loved it. I went years ago and it's much improved now. You have to visit one day, you would love it. The kids would absolutely love this. Ieuan's term project was "We are astronauts". I'm not sure I'd be brave enough to go into space though! Oh wow, what an experience. I did'nt realise there was so much to do. The Astronaut Encounter is an amazing opportunity - I love the sound of Wendy seeing those sunrises. I think your 3 year old wouldn't get much out of it but older children would.